In the IAEBP, we have effectively treated people with the following list of symptoms by using our unique form of therapy hypnotherapy. If you find that your particular set of symptoms, difficulties or condition is not contained within the list above, please do not assume that we can not help you. We are so successful with such a range of issues that it would be impossible to cover them all in a simple list and we would encourage you to call us at ' Bishop's Stortford Hypnotherapy' for a chat. 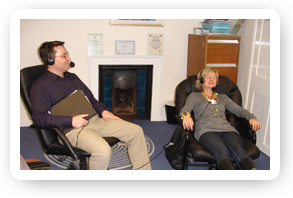 We can also arrange for a free consultation to discuss whether we would be of assistance to you.